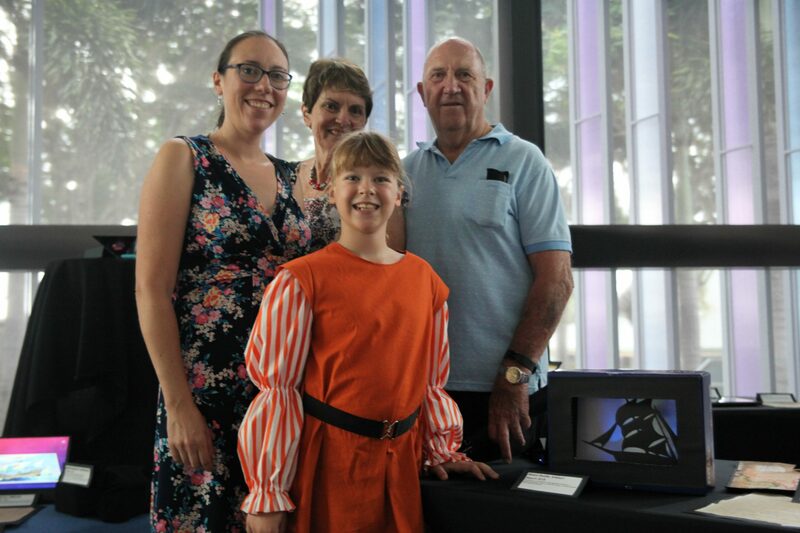 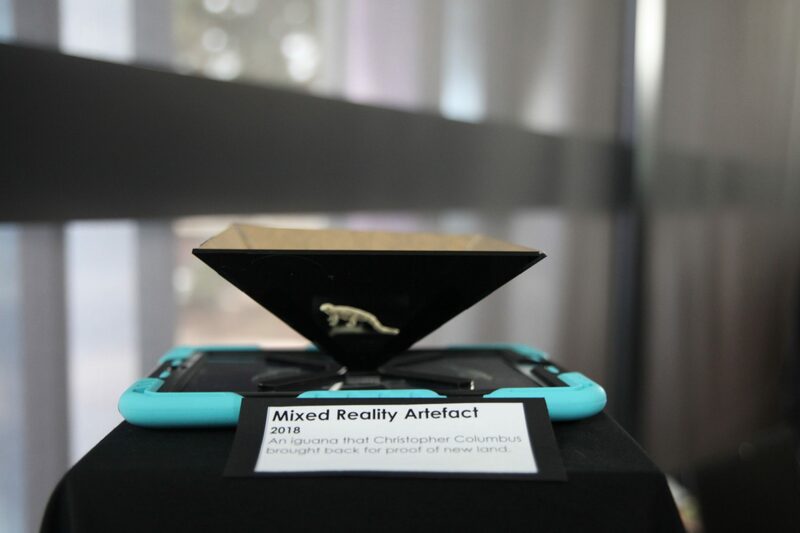 Sheldon College Year 4 students have successfully created and exhibited a unique interactive and Living Museum in the College’s new ArtScapes dedicated Mixed Reality and Digital Art Facility. 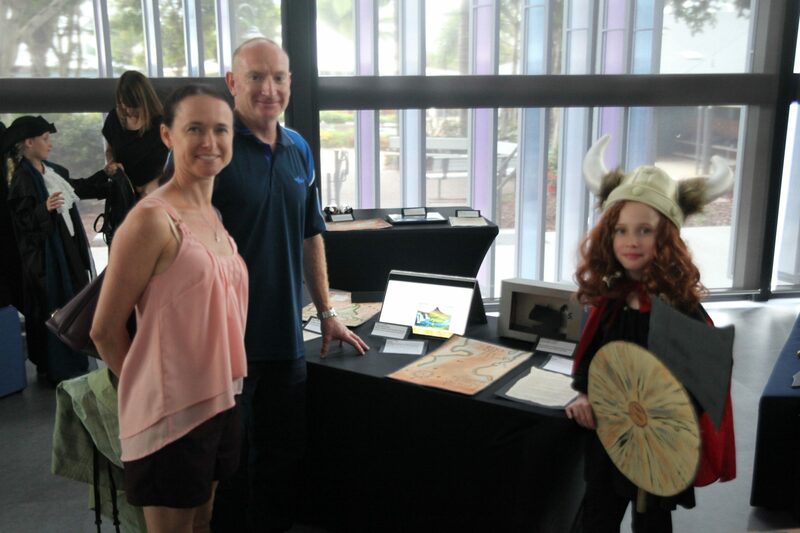 Parents were treated to experience and interact with the creations in Living Museum Tour which were entirely prepared by students. 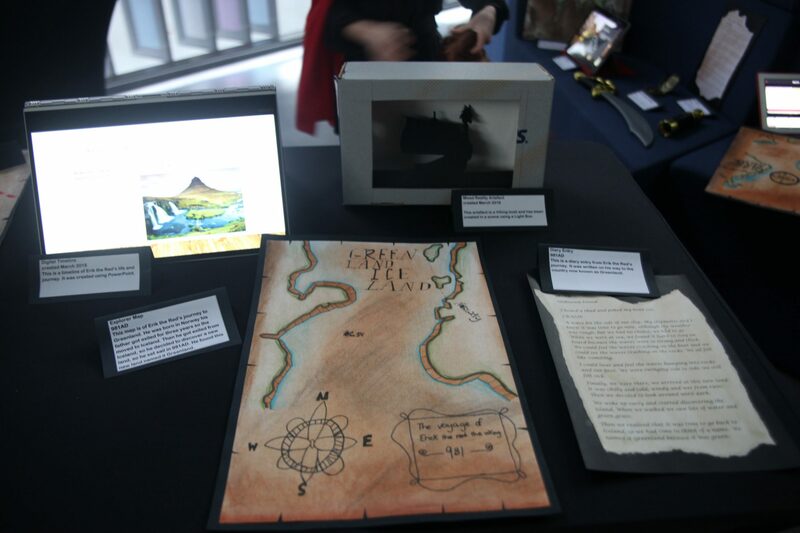 Students created their exhibits by researching and taking on the roles of “Historians” and “Curators”. 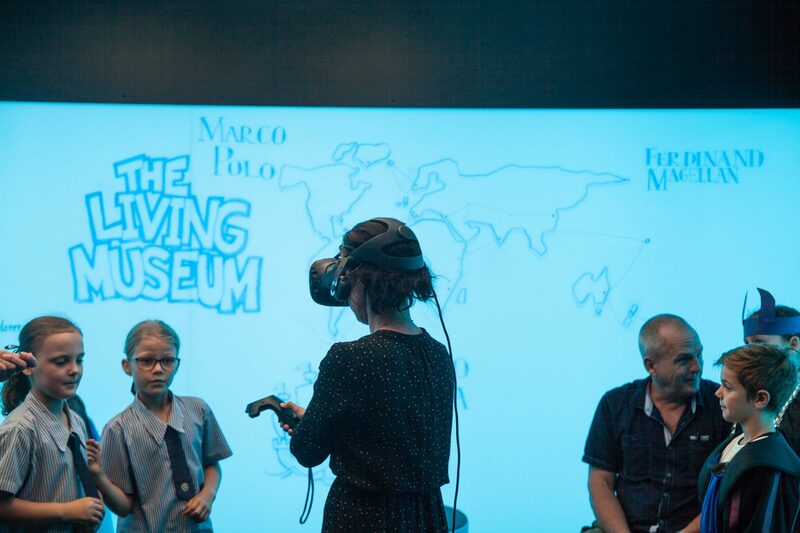 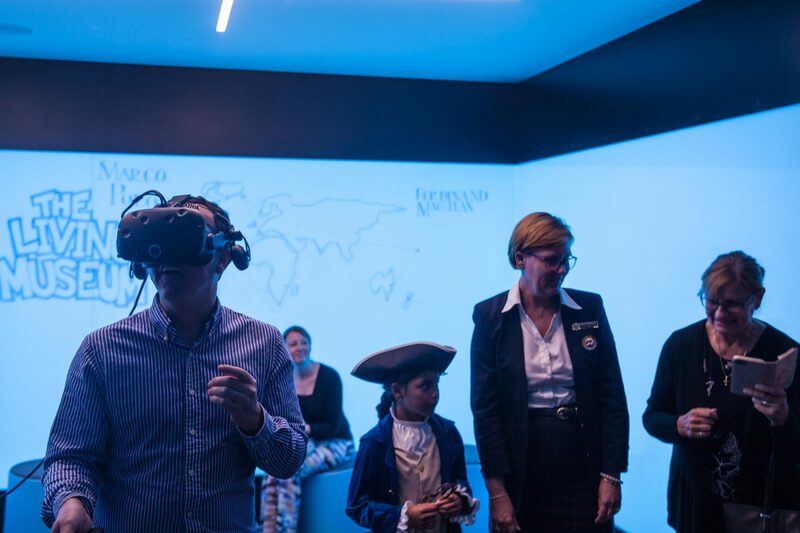 Using the latest approaches to learning, students developed 3D artefacts, physical artworks, sound scapes, holograms and virtual experiences which mapped significant milestones in history. 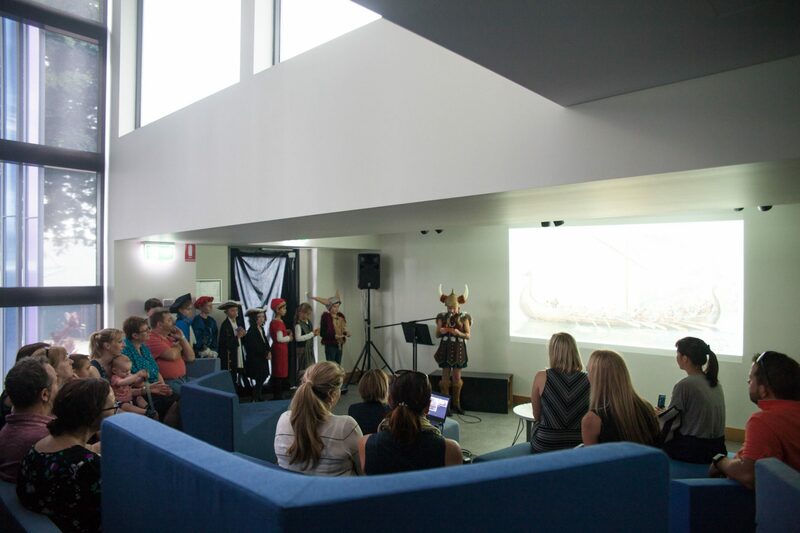 For the complete immersion with the project, students dressed as historical figures including famous explorers. 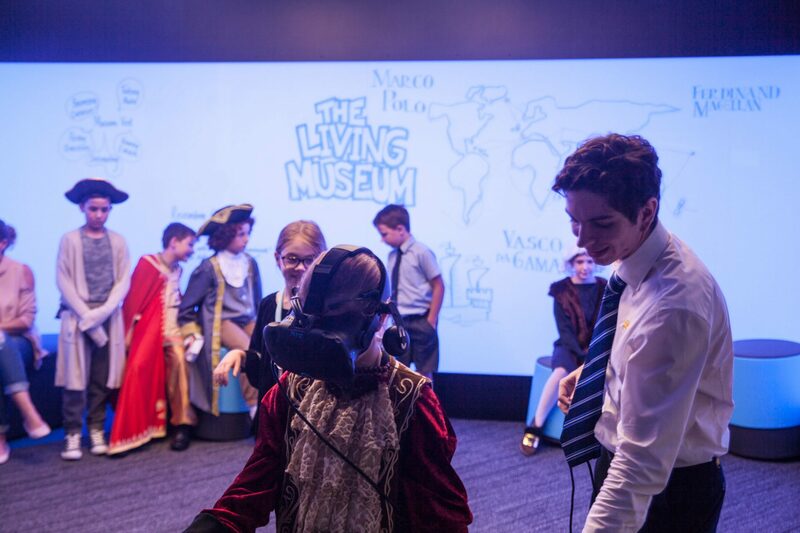 Students applied design thinking processes and learnt new literacy skills which were enthusiastically embraced through the showcase of the outstanding Living Museum. 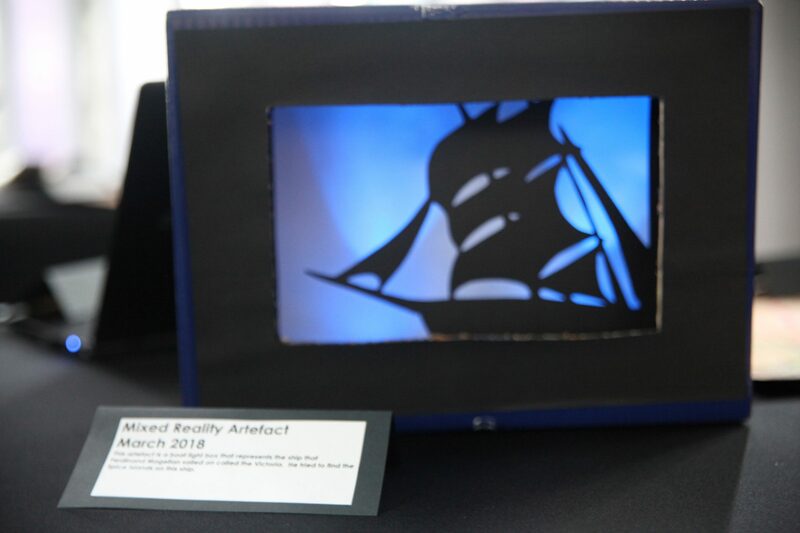 Congratulations to all the students and teachers involved in the exhibit. 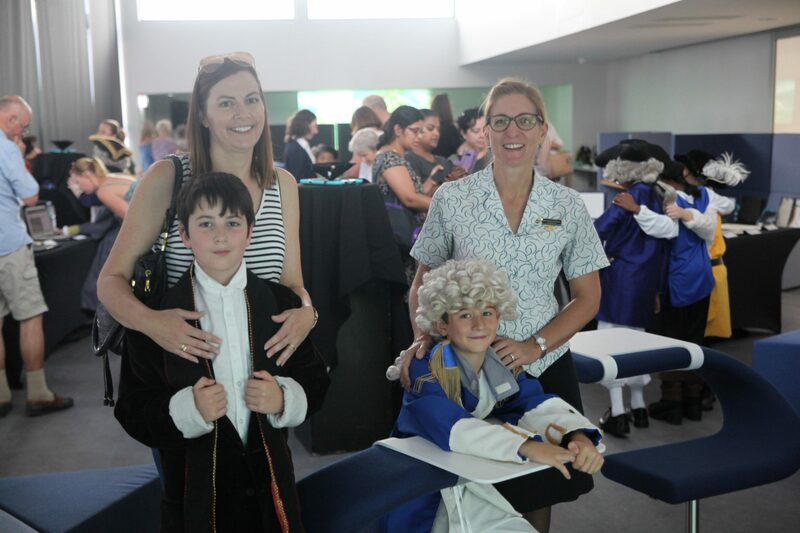 Captain James Cook would have thought he had discovered a new land at the sight of the outstanding Living Museum at Sheldon College.